When I had my first child, I was told not to spoil him by carrying him all the time. I was also told that my babies will become too attached to me if I didn’t train them to be by themselves from the very beginning. I was told a lot of things which, only after six kids, I finally have the courage to defy. And I came up with just one advise that works best for any new mothers out there: you can never spoil a child by loving them. So what if a child grows too attached to his/her mother? Isn’t that better than rejecting his/her own mother? So what if a baby wants to be nursed all the time? She’s getting all the nutrients, bonding and most important of all, her mother’s constant affection which she needs most. 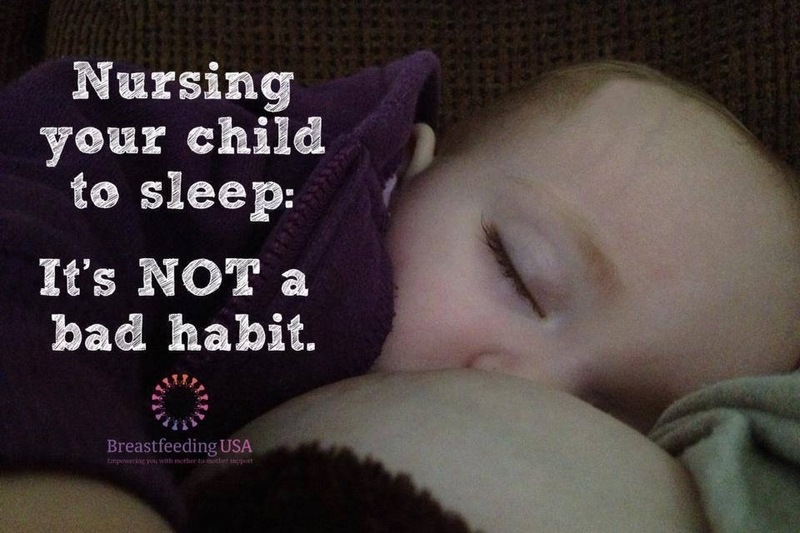 So what if the child wants to be cuddled to sleep? Don’t you know that this child will feel more secure when he’s older compared to the child who cries himself to sleep? So what if the child frequently asks to be carried when she’s awake? Mothers can now use Moby wraps to wear their babies around safely as they do their chores. Babies are assured of their mothers’ presence and attention. They cry less, they are more emotionally sound and will grow up contented. So what if the world thinks you’re giving too much to a child who may disobey you and put you through hell in the future? That’s what they think, we can’t control what others think and it’s absolutely none of their business anyway so it shouldn’t bother us mothers who want to give the best to our children. The less attention and affection we give to our children when they are younger, the more they will crave for them and the more they will come up with ideas to get our attention as they grow older. Our children will not hang on to us forever. They will grow up and grow out of the needy stage. We are going to miss the times when they still needed us, SO much! So the next time someone tells you off when you’re giving your attention and affection to your child, just smile and remove yourself from depressing, discouraging, hateful personalities and their remarks.